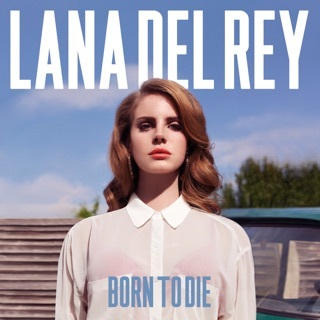 lana del rey is blowing us all away with her new material. 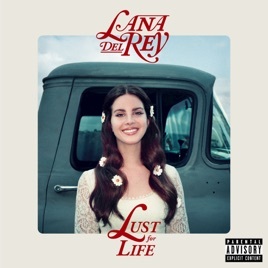 from the wistful, genuine lead single, "love," to the airy, atmospheric "lust for life," to the fiery "summer bummer," to the nostalgic "groupie love," lana is returning to a faster, harder sound. this fifteen-track album is set to be a stunning release. though the radio silence between the release of "lust for life" and "summer bummer" was long and painful, the album release will be a wonderful time for all. So I was apparently one of the few people who preferred her first album to all her others. (Video Games is her magnum opus, fact is is a fact) So far this album to me sounds the most like her original (airy with odes to hip hop) which is my favorite. To me it's her best style, and I'm glad she returned to it. However, the difference to the first album is that this is more optimistic lyrically, which is refreshing considering the content of her 1st and especially 3rd studio album. Very impressed. Ugh... The rap and features ruin it for me. Just my opinion, but the rap and feature artists are so out of place in Lana's music. They totally kill the mood. I usually like to play her music from beginning to end and make it an experience. Can't do that with this one cuz some other dude's voice comes popping up outta nowhere.